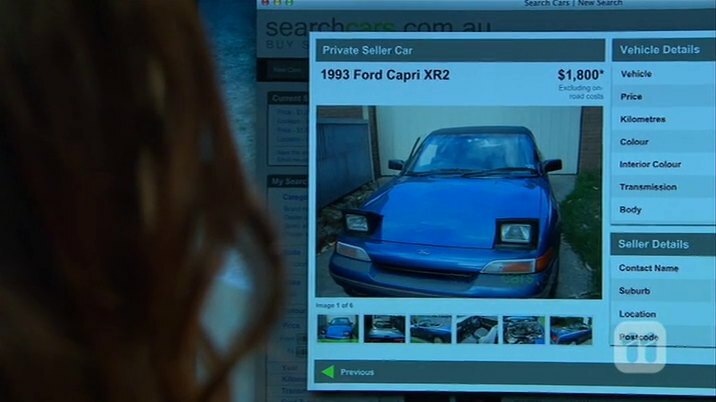 IMCDb.org: 1993 Ford Capri XR2 [SC] in "Neighbours, 1985-2019"
[SC] due to orange indicators. [SE] (1993-1994) had clear. It's a 1993 according to the plate - why remove that? 1993 was a changeover year where both SC and SE were made. 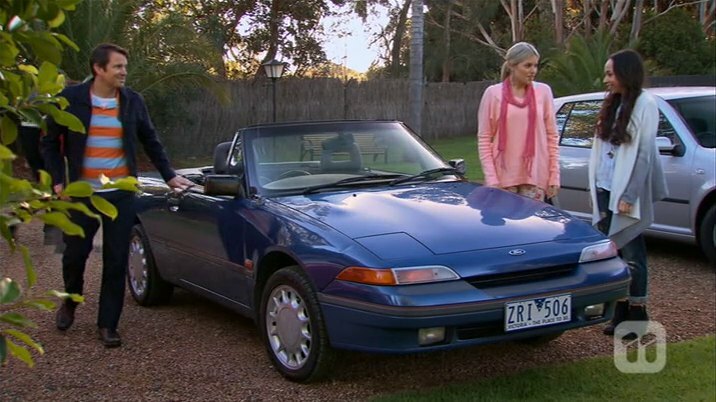 Although Victorian registration lists this as a 1993 model, a VIN check (on 6FPAAAULAUPM19627) returns nothing. When did CHMSL introduced in the Australia ruling? The one Aussie-Capri, which existed in my village, is disappeared since some months. 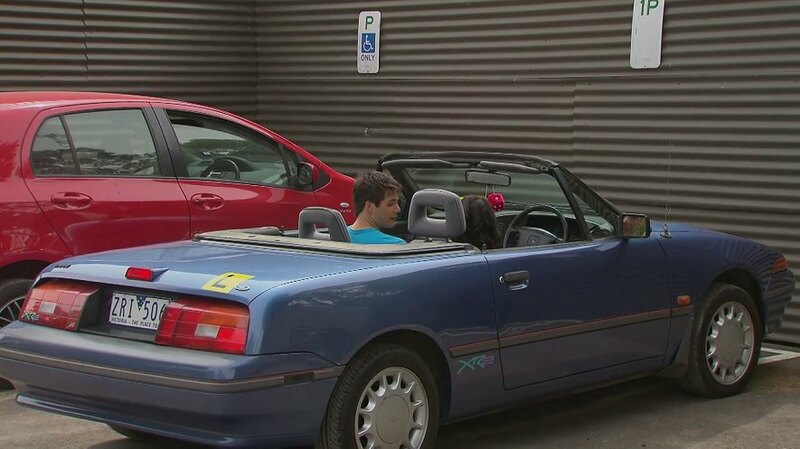 Due IMCDB I've learned, that this car existed at all and this it is origin AUS. Some single of the very few imported (named Ford Mercury here): are still alive: Link to "suchen.mobile.de"
rjluna2 wrote When did CHMSL introduced in the Australia ruling?